Creating a Connected Community is our priority! 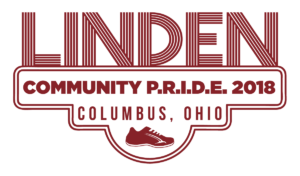 Come be a part of our inaugural Linden Community P.R.I.D.E Wellness Expo and 3K Walk; an event focused on honoring the past, present, and future promise of our Linden Community. We invite you to join us in partnership with Easton Town Center. 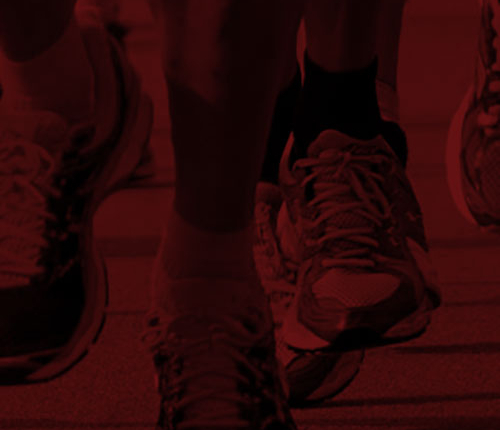 Beginning on Townsfair Way (across from Barnes and Noble), the event will feature various family-friendly activities including a Wellness Information Expo, Fitness Warm-up, Kidz Zone, Music, Marching Band Drumline, game, and prizes. Proceeds from the event will be used to support families and organizations involved with current and future community initiatives, including but not limited to providing affordable housing, reducing hunger and infant mortality, eradicating human trafficking, and extending educational opportunities to Linden residents of all ages. We are proud to call this community HOME! Please join us for what promises to be a unique celebration convening faith, fitness, and fellowship. © 2018 | Community of Caring Development Foundation. All rights reserved.